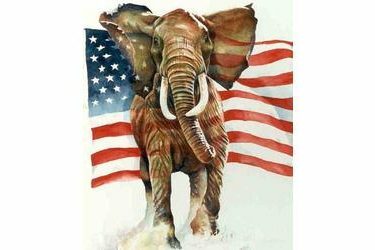 The Seward County Republican Party will meet Thursday evening at 6:00pm in the Commission Chambers of the Seward County Administration Building. The purpose of the meeting is for the election of officers. Positions to be filled include: Chairman, Vice-Chair, Secretary, and Treasurer. Also on the agenda will be the appointment of Precinct Committee Men and Women to the vacant Precinct positions. All those interested in any of these positions should try to be in attendance at this meeting.